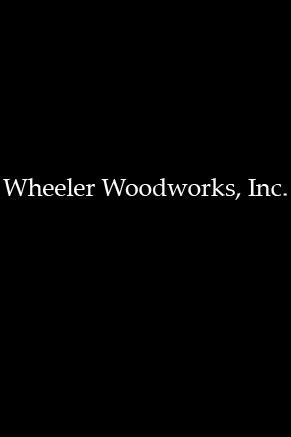 Wheeler Woodworks, Inc. Wheeler Woodworks, Inc. This site requires latest Flash Player. Wheeler Woodworks Inc. specializes in quality custom cabinetry using the finest materials. We also offer appliances from some of the most prestigious manufacturers.